The OnePlus 7 might come with a dual rear camera setup and offer a notched display. 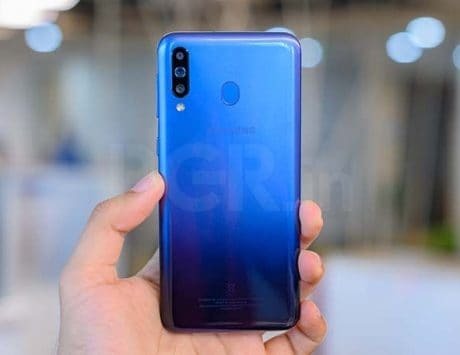 The OnePlus 7 Pro is expected to feature triple cameras at the back and a pop-up selfie camera. Rumors are rife that a new OnePlus smartphone will arrive next month, which could be OnePlus 7. 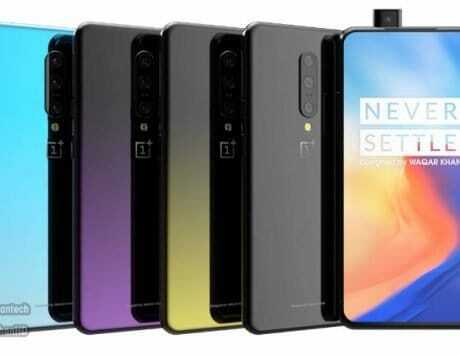 Last month, the CAD renders of the alleged OnePlus 7 surfaced online, which showed a pop-up selfie camera, eliminating the need for the notch. The renders also suggested that the upcoming OnePlus handset may offer a triple rear camera setup. 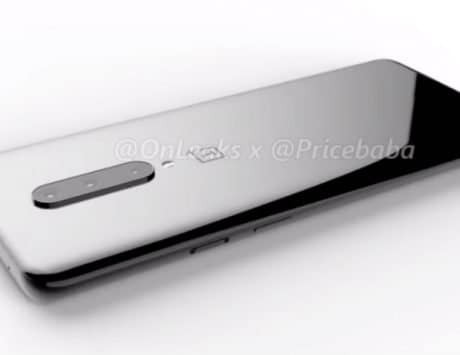 Now, the latest CAD renders (leaked by @OnLeaks and Pricebaba) show a completely different design, similar to that on the OnePlus 6. 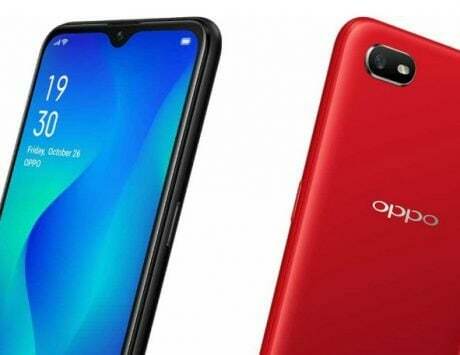 A few reports suggest that the previously leaked renders could be the “Pro” version of the OnePlus 7 and the latest one is the standard variant. 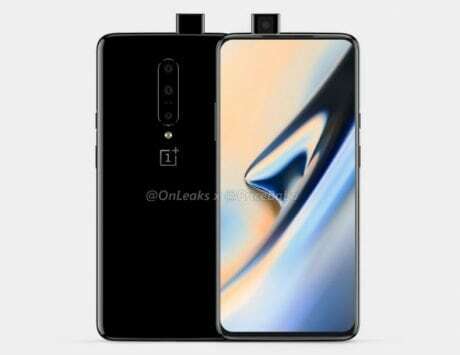 The newly leaked renders of the device look identical to the OnePlus 6T smartphone, with a waterdrop notch display. Instead of the triple camera setup, there could be a dual camera system at the back of the phone. 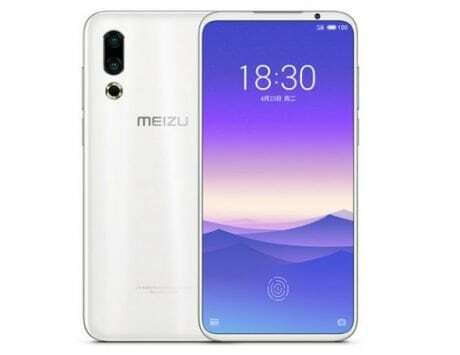 Also, there is no fingerprint sensor at the back, which further suggests that there might be an in-display optical fingerprint scanner. Unlike the OnePlus 7 Pro, the notch will house the front-facing camera. Additionally, the addition of the notch will also reduce some screen real estate experience. The Chinese company is said to launch its upcoming smartphones on May 14. 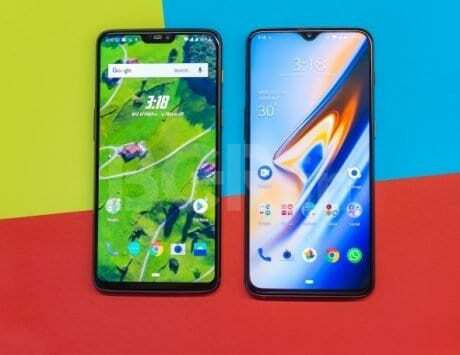 Apart from the OnePlus 7 and the OnePlus 7 Pro, OnePlus is also expected to launch a 5G-compatible phone this year. Besides, the devices might run Android 9 Pie operating system with custom Oxygen OS skin on top. The “Pro” variant is likely to house Qualcomm’s top-end Snapdragon 855 SoC along with 10GB RAM. The device is said to carry model numbers GM1911, GM1913, GM1915 and GM1915. 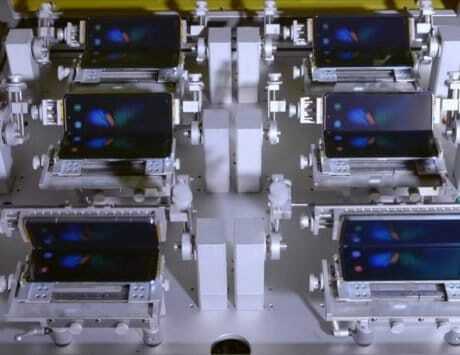 As for the triple camera setup, the OnePlus 7 Pro is tipped to come with a 48-megapixel primary shooter, a 16-megapixel secondary sensor and an 8-megapixel third camera. The setup might be placed vertically, similar to the OnePlus 6T. The front camera could use a 32-megapixel sensor, as per previous leaks and rumors. Separately, OnePlus’ CEO Pete Lau is likely to announce the launch of a new OnePlus device on April 17.